Who else is cheering on the new champion of liberty? What's the difference between Raoul Moat and Ashley Coal? Raoul Moat is still roaming about in some gerordie bush. I saw this the other day. There's a page on facebook that had some hilarious comments on it until the adm. deleted them. Newcastle is the only castle that can't find its own moat. 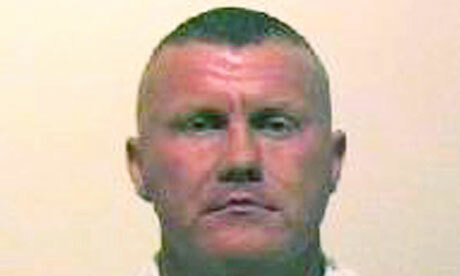 Why don't the police write a letter back to raoul moat and follow the postman to see where he delivers it? well he is a ginger, that expalins it.